* Total number of reviews and star-ratings are based on data collected during the time period Heatmasters, LLC has been using the ReviewBuzz system and may not directly match the data found on each public review site. We called Heatmasters on recommendation of a friend after our old company didn’t respond to 2 phone calls. The scheduling was timely and easy. Matt came out yesterday to do the work. He was very courteous and competent and explained everything to me carefully. He even repeated information for my partner to hear on speaker phone. We’ll continue to use Heatmasters for all of our heating and cooling needs in the future. Mike Z, was so professional. We've used Heatmaster for more than 13 years. Today we had Ryan out to replace the igniter - he did it quickly and explained everything in clear English. He also gave me concrete suggestions and was so nice and respectful of our home and pets. Thank you Heatmasters! Excellent service, came on time, very knowledgeable and personable. Nambi was absolutely awesome! He fixed a problem that has been going on for years. He is also so very honest and very nice to talk to. I really enjoyed having him here. I would highly recommend him. He is amazing!!! If I could I would request him every time. Heater broke down on coldest day of Year and Heatmasters/Mike z came and fixed heater. Great Job and Thanks. Matt is extremely well versed in his profession. He is also honest and you can tell he’s just looking for what’s best for your home. I never felt he was trying to sell me anything unnessecary, or rack up a bill. Extremely professional and explains everything so that it makes sense to someone who isn’t specialize in HVAC systems. I will personally always request him when possible. Thanks, Matt! David and William were awesome! They came out promptly, explained things in terms that were easily understandable, and were great to work with. 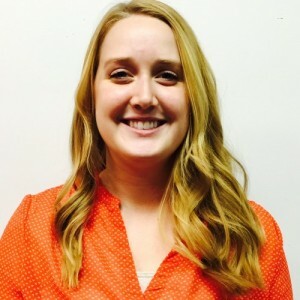 They were efficient and thorough, and I would not hesitate to recommend them! Ryan was extremely prompt and helpful. He diagnosed the problem right away. He explained all the issues clearly without making me feel like an idiot, gave me helpful tips to consider going forward, and made sure I got the best deal available. Wonderful technician Explained everything Caring. Ryan was professional, informative, and knowledgable. He worked efficiently, explained what he did, and gave recommendations to me. 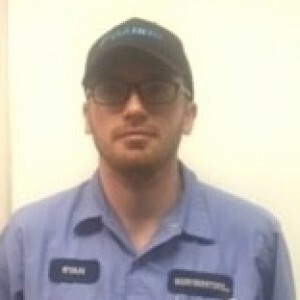 I will request Ryan in the future when making my service appointments. The technician named Nambi C is very punctual, friendly, professional and knowledgeable. He came right within the time promised. He was able to not only pin point the problem, but also able to advise issues for future upkeeping, safety and maintenance. Because of his service I did not hesitate to sign up for a 3 year maintenance plan! 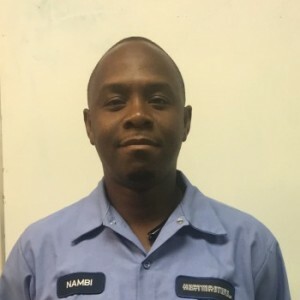 Thanks Heatmasters and a special shout out thanks to Nambi C. I hope Heatmasters continue to hire and retain such employee like Nambi. 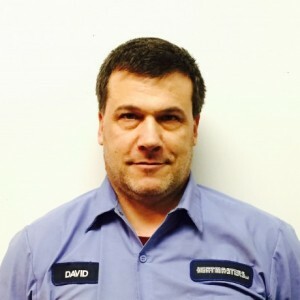 David V was fantastic,very professional and took the time to explain everything if we had questions and made sure we understood.we would love to have him back again the next time we need our heating checked out. 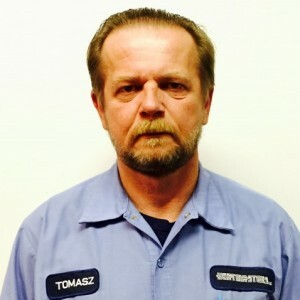 Our technician showed up promptly at the beginning of our service time window, answered any and all questions, cleaned/fixed/defined all issues for us. Friendly, efficient and helpful, all of which I am thankful for. Much appreciated! Ryan L. was professional as always. He phoned 1/2 an hour before arrival, worked efficiently, and had no problem when I asked, if he would take the time to drain all the radiators in each apartment. And Ryan was helpful getting me setup on the annual plan again. I've been a client of Heatmasters for many years and I appreciate the professsionalism Ryan brings to the company. Ryan L was prompt, professional, and friendly. He called ahead to let me know his ETA and arrived right on time. He took the time to understand our situation and answer my questions, while being courteous and efficient. This was our first time using Heatmasters. As a result of our experience, we will definitely be repeat customers. Ryan was very efficient and helpful. Customer service is always a top priority at Heatmasters, LLC. Our BBB Membership A+ rating is like a badge of honor as we continuously strive to provide the best experience for our clients.